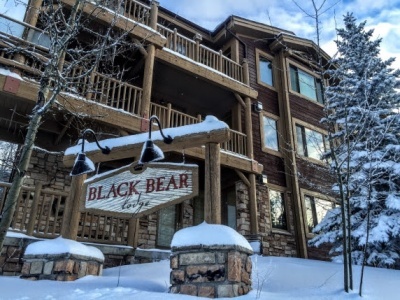 The Black Bear Lodge is the value buy because of the location in Upper Deer Valley. The units were built in 1997/1998 but many have been updated. The size ranges from two to four bedrooms, two to six bathrooms, and approximately 1,000 to 3,500 square feet. Black Bear Lodge has a great location, hot tubs on every deck, and is within walking distance of the ski lifts and dining at Silver Lake. If you are looking to offset your costs Black Bear Lodge makes for a wonderful nightly rental. If you are interested in Black Bear Lodge condos then you might want to review what is for sale in Ridgepoint.